He probes the questions that Maus most often evokes - Why the Holocaust? Why mice? Why comics? - and gives us a new and essential work about the creative process. 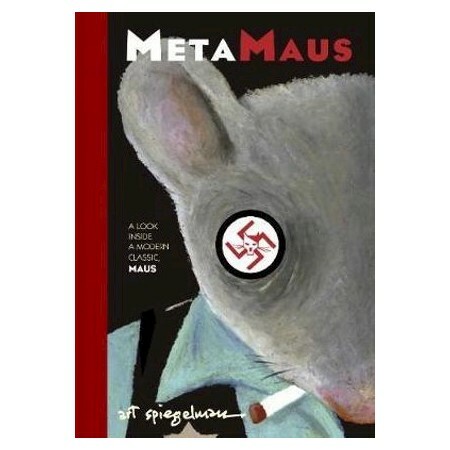 MetaMaus includes a bonus DVD that provides a digitized reference copy of The Complete Maus linked to a deep archive of audio interviews with his survivor father, historical documents, and a wealth of Spiegelman's private notebooks and sketches.